Song lyrics by The Beatles. Check-out these awesome song lyrics by the artist, learn every word of your favourite song and sing it like The Beatles. 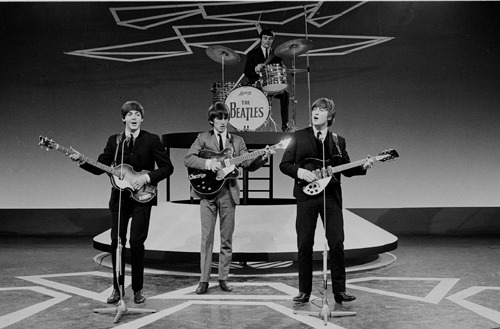 Get one of the 324 lyrics and watch the video by artist The Beatles. Dizzy Miss Lizzy Lyrics Help! I Need You Lyrics Help! I've Just Seen A Face Lyrics Help! It's Only Love Lyrics Help! Tell Me What You See Lyrics Help! The Night Before Lyrics Help! Ticket To Ride Lyrics Help! You Like Me Too Much Lyrics Help! You're Going To Lose That Girl Lyrics Help! You've Got To Hide Your Love Away Lyrics Help!